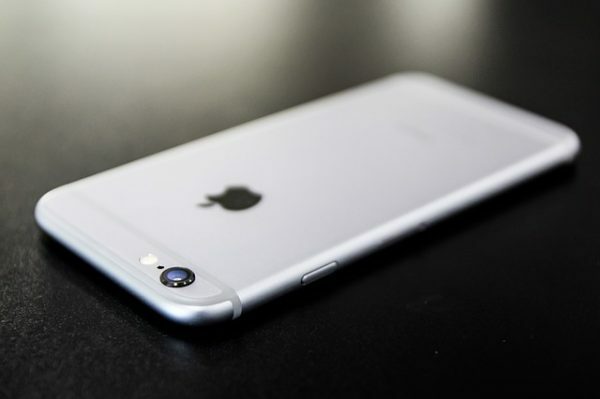 As iPhone updates go, the recent release of the iPhone 6S was a relatively quiet one. It’s not unusual for an “S” update to make a little less noise than a new iPhone entirely. Typically speaking, un upgrade from 4 to 5, or 5 to 6, etc. means the body of the phone actually changes, and there are significant new structures and/or features for users to get used to. The “S” upgrades in between typically bring about a few subtler upgrades in processing power, display, and things of that nature. So it was with the 6S. The new phone has the types of changes that you’ll only notice and get used to if you buy one, because nothing is apparent from the outside. But that doesn’t mean the changes are anything short of spectacular, and in particular they hold some subtle but meaningful potential for mobile gaming enthusiasts. It’s become pretty standard to expect little improvements in processing power with each new iPhone, and one of the things that customers often comment on is just how quickly and smoothly everything operates. And we already wrote here about how the same is true of the 6S, and how it specifically makes graphic-intensive mobile games even more spectacular. More and more we’re seeing mobile developers creating games that look as if they can run on next-gen gaming consoles rather than smartphones and tablets. The 6S is built to show off those kinds of apps, as the graphics simply pop off the screen and actions run incredibly smooth. Perhaps the biggest change brought on by the 6S is its incorporation of new pressure touch technology that allows the phone to react to how hard you touch its screen. Users are already calling this a very sharp and intuitive change, and the new controls apply to a lot of different functions. But the argument that pressure touch can ultimately change how we play mobile games is also pretty compelling. Not a whole lot of games have been optimized or designed for 6S just yet, but expect this new feature to factor in heavily to new games in the near future. Altogether, the 6S should ultimately represent a pretty big leap in mobile gaming, even if that’s not its primary focus. Then again, there’s no telling what changes the iPhone 7 will bring about as well!